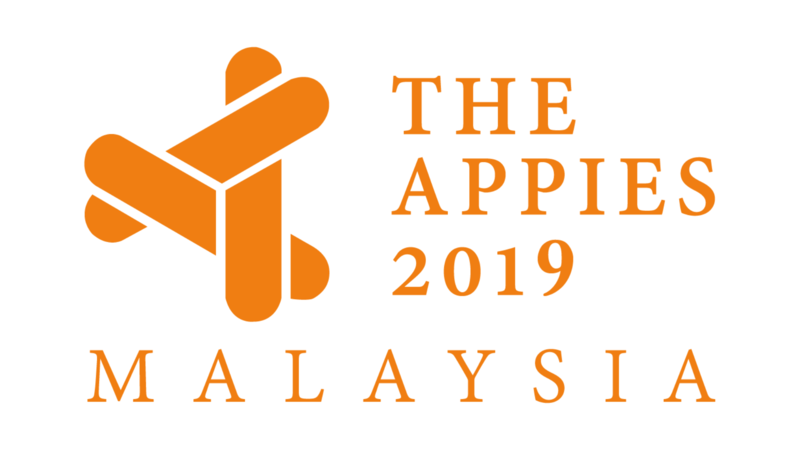 Due to many requests, the organisers of APPIES Malaysia are shifting the dates for the APPIES Malaysia Awards and Marketing Congress 2017 to July 6 & 7. Closing date for entries is also updated to June 6, 2017, and campaigns can now enjoy an extended eligibility window: April 2016 – May 2017. This gives you additional time to submit your award-winning entries! Almost all of last year’s winners for APPIES Malaysia went on to win big in regional and global awards shows which is why Malaysia’s “TED for Marketing” is back to give more brands a chance at fame! Shortlisted entries will be judged by over 25 leaders in the Marketing industry who will put the presenter’s knowledge to the test in a unique Live Presentation environment. Last year’s judges include Ben Mahmud- Head of Retail Marketing, Shell Malaysia, Matthew Ho – Regional Digital Marketing Director, Huawei, Adam Wee Abdullah, Group CMO of CIMB Banking Group and more! Among the industry luminaries you will be presenting to at this year’s awards includes APPIES Malaysia’s Chief Judge Rakesh Mohan – Chairman of Unilever Malaysia, Singapore, Myanmar, Cambodia & Laos (pictured). A veteran in the FMCG industry Rakesh is in charge of developing these five markets while maintaining the group’s business goals. “What also sets The APPIES apart from other events is that each featured campaign is presented Live by the brand marketers and campaign creators themselves before a panel of judges and an industry audience. Only outstanding campaigns that have a unique marketing success story will go on to win the APPIES Gold or Silver trophies,” Harmandar Singh, President of APPIES Malaysia and Regional Publisher of MARKETING magazine shared. 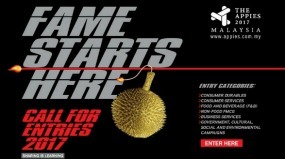 “The APPIES goes beyond conventional award programmes, providing a leading knowledge exchange platform as it includes special events such as keynote sessions and panel discussions on relevant industry topics,” says Ms Goh Shu Fen, President of the Institute of Advertising Singapore, the driving force behind APPIES Asia. She is also Advisor of APPIES Malaysia and Principal of R3 Asia Pacific. 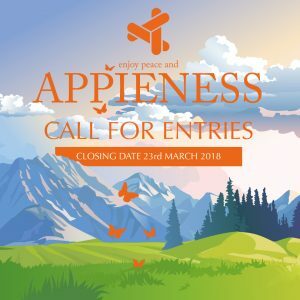 The call for entries for APPIES Malaysia 2017 is now open! Entrant campaigns must have run between April 2016 – May 2017 in any of these six categories – consumer durables, consumer services, food and beverage, non-food FMCG, business services, as well as government, cultural, social and environmental campaigns.